In celebration of its tenth edition, the region’s biggest arts and crafts fair – Open Culture’s Winter Arts Market – has added a whole host of additional activities to this year’s event. The market started life during the Capital of Culture year in 2008, under a different name and held on the blustery piazza outside the Metropolitan Cathedral. 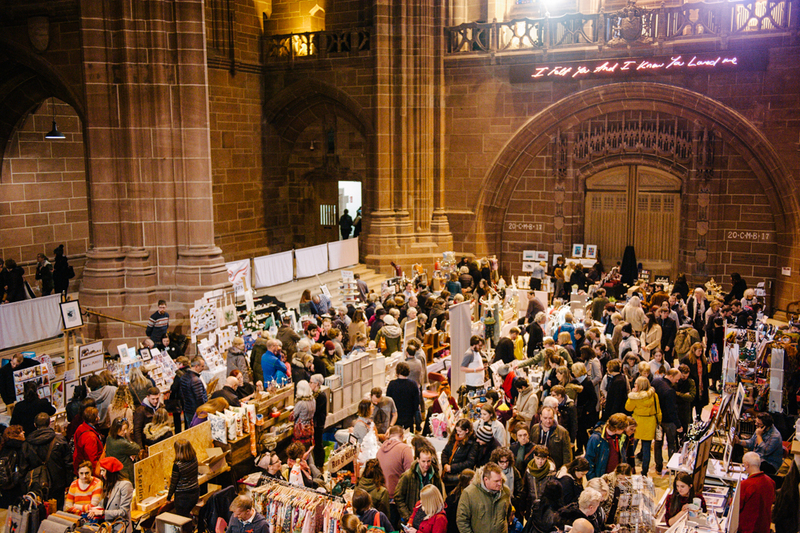 The first Winter Arts Market was held at St George’s Hall the following year and since then has grown into the bustling festive bazaar it is today, with more than 200 artists, designers, makers, food producers and vintage sellers packing the aisles of Liverpool Cathedral – which has hosted the event since 2016 – for the city’s best independent shopping experience. Alongside the 200 artists, food fair and vintage fair this year’s event will also feature not one, but two children’s crafting workshops. Pagoda Arts Centre are on hand with an origami folding workshop – everyone is invited to contribute to the folding of what will become a gigantic community-created Pig called ‘Pigsy’. Made from 50,000 folded paper envelopes, the finished article will be on display in the Museum of Liverpool next year to celebrate the Chinese Year of the Pig. Come down from 12 – 5pm to get folding. 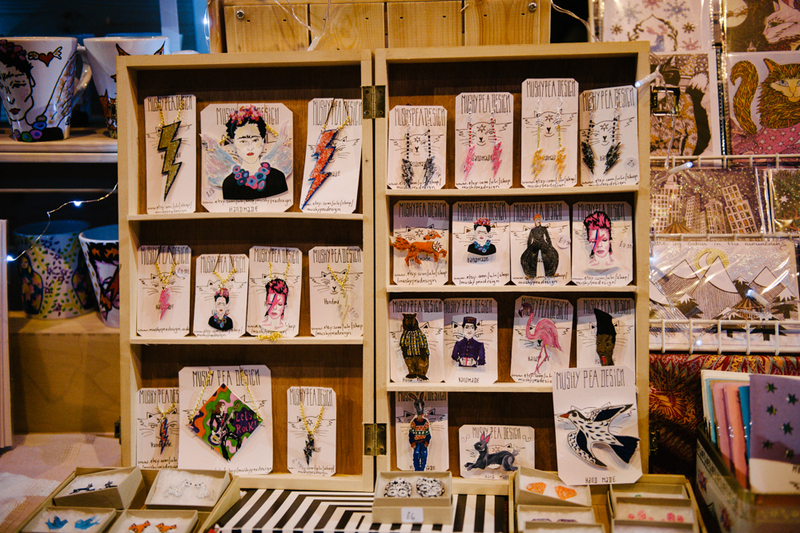 Also from 12 – 5pm, the Super Silly Scientists are back with the Craft Lab – free festive crafting fun! Kids can create a cool Christmassy character and make it shake, dance and boogie ‘til the sun goes down. Storytelling is making an appearance at the market for the first time too, with a cosy spot on the Cathedral’s chancel earmarked for tales of adventure, fantasy and fun with the Queen of Tales for children of all ages. And free stickers! 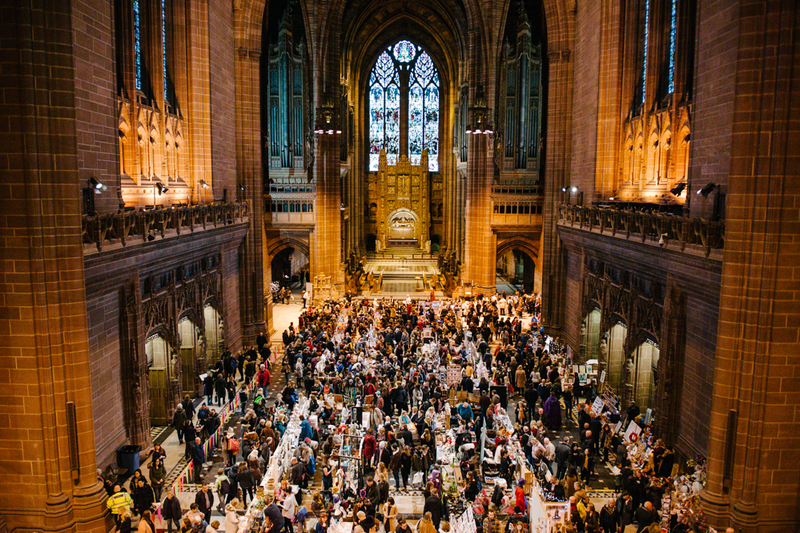 There will also be pop-up performances from Liverpool Cathedral Choir throughout the day – catch them performing classic Christmas tunes around the venue. 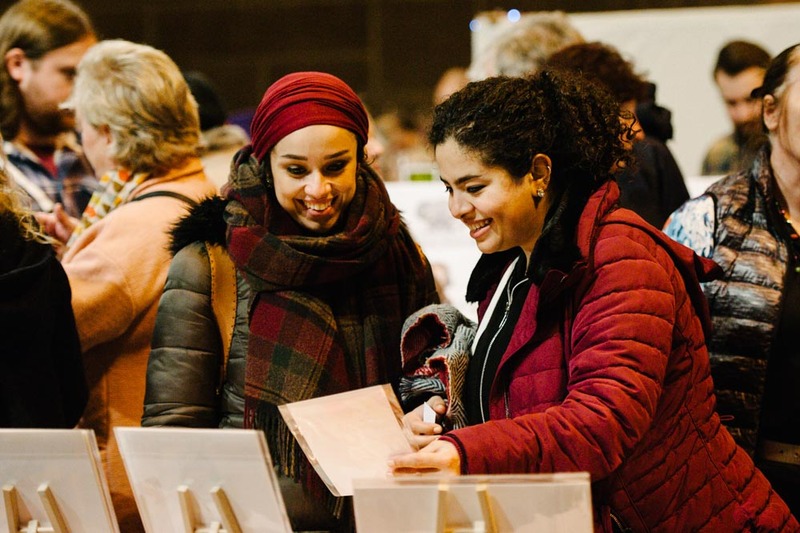 Of course, the Winter Arts Market is still all about showcasing the incredible artists and crafters that the region is packed with and giving the public an opportunity to purchase that work directly from the person who made it. 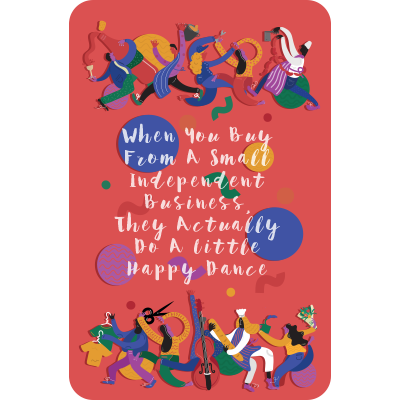 Textiles, photography, clothing, jewellery, candles, handcrafted beauty products, woodwork, glassware, ceramics, illustration – you name it, you’ll find it. Downstairs in the Cathedral’s Concert Room, a pop-up vintage and clothing fair will offer a range of vintage clothing, jewellery, handbags, homewares and vinyl alongside work from independent clothing designers. Along the corridor in the dedicated food fair, local artisan food producers are on hand with delicious food and drink including chocolate, liqueurs, tea, jams, cake and much more.